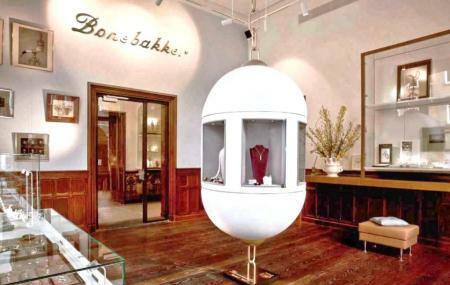 Bonebakker Jeweler Amsterdam has been in business since 1792 and is a destination where you can get to see some of the most scintillating pieces of art and jewelry. The place has gained its fame due to the jewelry that they make themselves which is not only beautiful but charming in every sense of the word. Visit the destination and indulge in luxury and glamour. The place is also known for its authentic look and architecture. Take a bus or tram from Amsterdam, Rijksmuseum. Whilst In Amsterdam I stopped into Jannie's shop. In no time at all Jannie and Aron had taken on board my vague request for a gift for my wife and transformed it into a fabulous diamond ring. Even better, this hand-made ring was ready in a few days and my wife absolutely loved it! Fabulous service and beautiful jewellery. What an amazing place! If you are after special pieces or just need professional advice and services you can't go wrong here.